Kenya was a British colony. Majority of the community members were Naturalised British citizen’s from India. This gave them future protection as British citizens. The economy of Kenya was thriving and a lot of other communities also arrived in Kenya bringing with them their skills. Surati Darjis excelled in bespoke tailoring in both male and female garments. The Wanza community already had links with businesses in India who could provide them with the necessary materials. They became the main suppliers for suiting materials and other linens required by the businesses. Kenya was then seeking independence from the British. Jomo Kenyatta who led the Kikuyu party played a Key role in the independence movement. By early 60’s there were signs of Kenya gaining Independence. In 1963 it was declared by the British Government that Kenya would be granted its Independence and will have its own Parliament. Kenya was made independent in on 12thDecember, 1963. Preeya Kalidas was one of the early entrant in the world of acting is a well-known actress and she is also a singer and a writer. Karuna Bilimoria is a professional henna artist & nail technician, who has been freelance since 2011. She specialises in providing an exclusive bespoke henna designing service for brides. 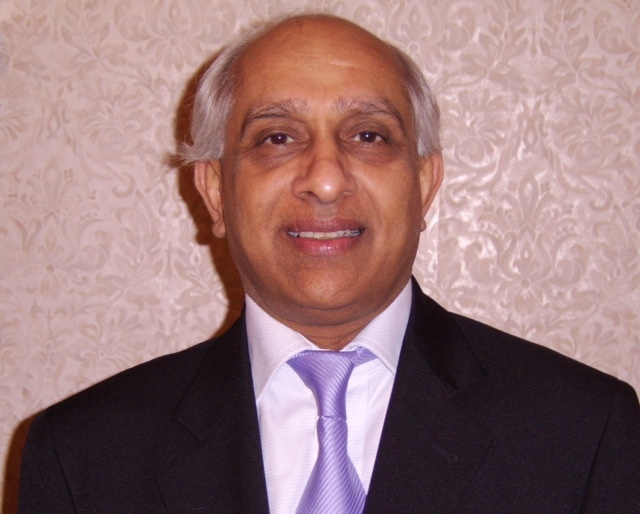 Ishwar Tailor has been in community development and business development for over 40 years. 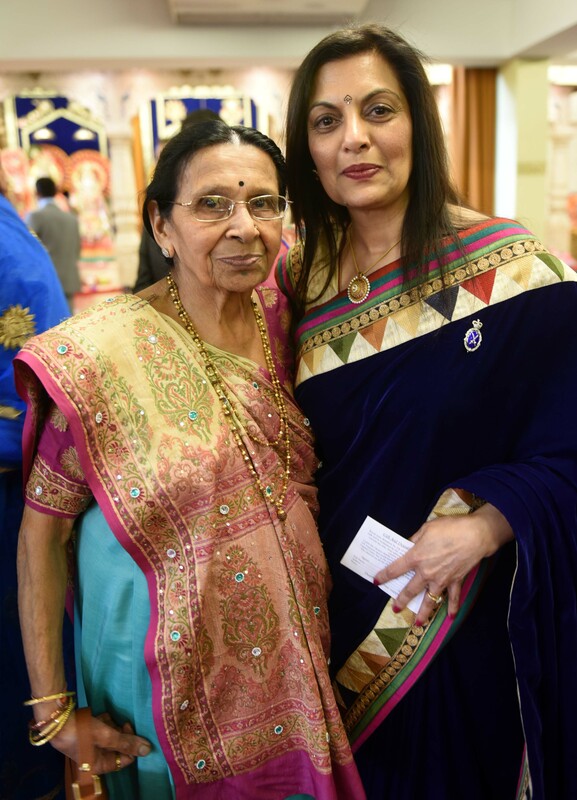 He was instrumental in the £4 million redevelopment of Gujarat Hindu Society and obtaining a grant of £1.77 million from the Millennium Commission He was awarded an MBE by the Queen for the work in Race Relations and made Honorary Fellow of UCLAN for the redevelopment of GHS. He was made the Deputy Lieutenant of Lancashire in 2004. 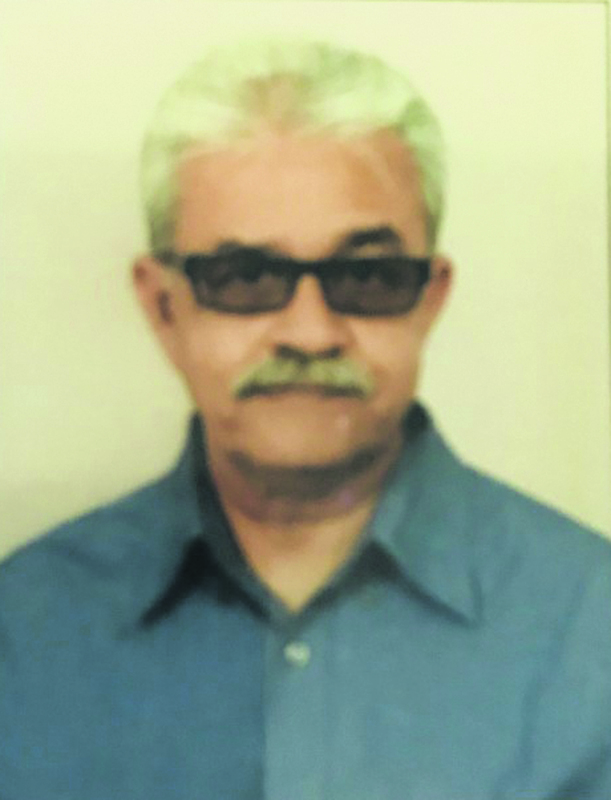 Jagdish Bulsara left school at the end of 1965 and was not going for further studies, when his father asked him to join him in the tailoring shop to learn tailoring. As Jagdish was fascinated by the printing machines and the profession, he asked his father to join a local print works as apprentice. This was not agreeable to his father, so he still joined the shop but as a salesman in ready made garments. 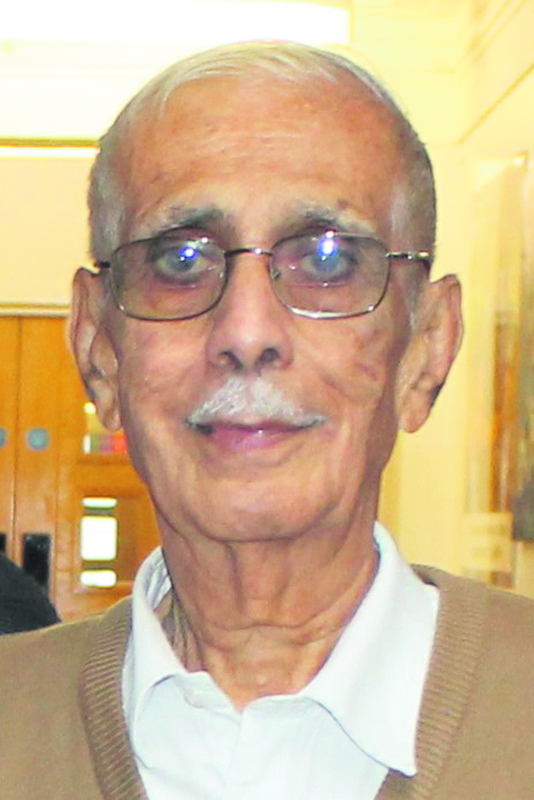 He told Asian Voice, “I came to this country in 1968 February and a bought a small manual printing machine on which I was printing Diwali cards and went to Southall to sell to the shopkeepers. In 1992 he had the opportunity to buy a trophy business from a neighbour who was forced to close down due to ill health. He developed this Trophy business and sold his print shop in 1996. Today 'Jag's Trophies' is the largest dedicated trophy shop in North London and the only Gujarati in all of UK to own the largest retail trophy shop. Bharti Tailor, was the first woman to be elected Secretary General of Hindu Forum of Britain, in May 2009, then re-elected in June 2012, though she resigned in November 2012. She is the first woman to be elected President of the Hindu Forum of Europe, June 2012-June 2014, and the first Hindu woman invited to join the European Council of Religious Leaders from 2011-201. Bharti is currently the VP of Religions for Peace, UK. 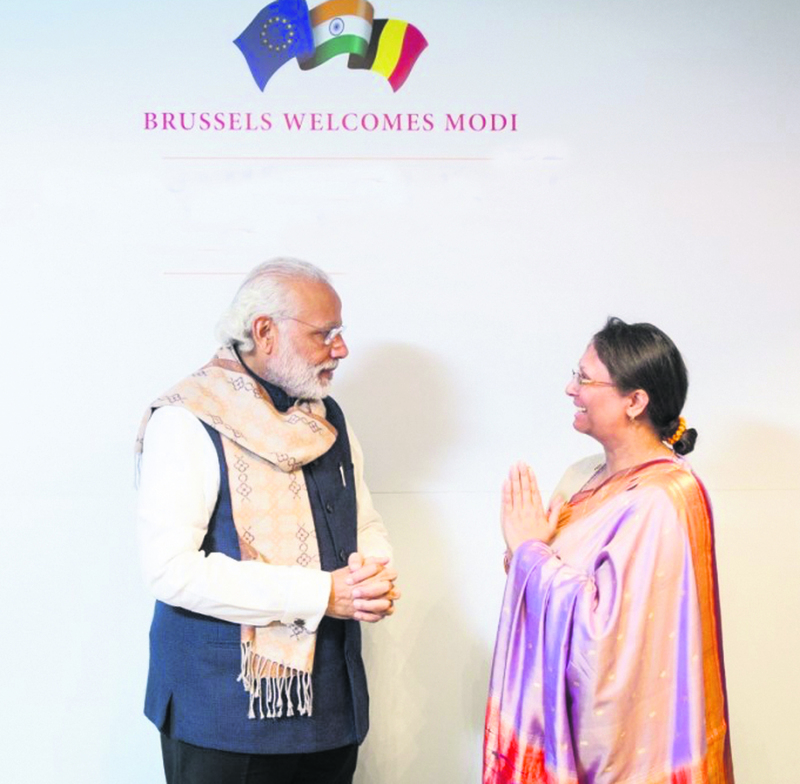 She is also working with the core group of the Global Hindu Foundation and served as the Executive Director of Hindu Forum of Europe, and Hindu Forum of Belgium 2014-2016. 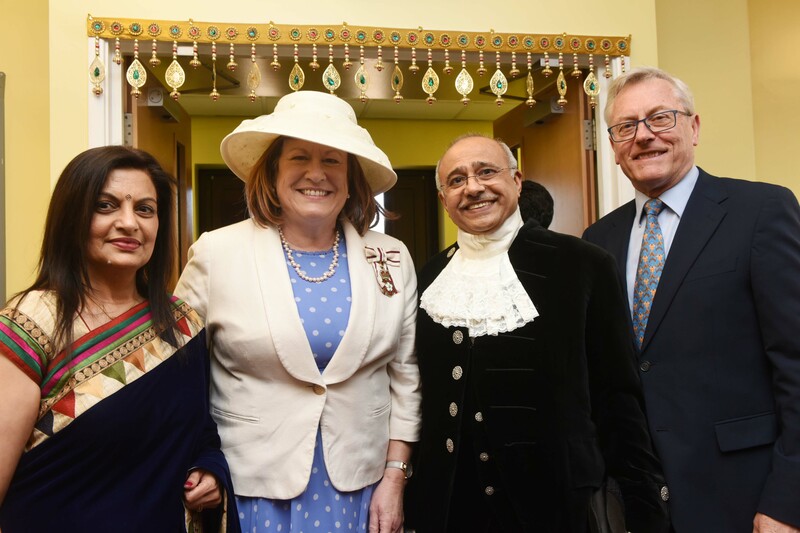 Vinod Tailor FCIB DL was officially appointed to the Office of the High Sheriff of Bedfordshire for 2017-2018 at a ceremony held at a Hindu Temple on 1 April 2017. The ceremony was attended by around 120 dignitaries, family and friends, including the Lord-Lieutenant of Bedfordshire, Helen Nellis. The Office of the High Sheriff is an annual appointment by HM The Queen which goes back to Saxon times and Vinod takes over the role from Charles Whitbread. The High Sheriff is the Queen's representative in Bedfordshire for all matters relating to the Judiciary and the maintenance of law and order. The Office of High Sheriff is non-political and entirely self-funded. As such, the 55 high sheriffs of England and Wales are able to bring people together within their counties and to support not only the Judiciary but also the enormous contributions made by the emergency services, the armed forces, local authorities, church and faith groups and the voluntary community. Bedfordshire has been home to the Tailor family since around 1972 having moved from Uganda. Vinod and his wife, Jaimani, live in Luton with his mother and their son. 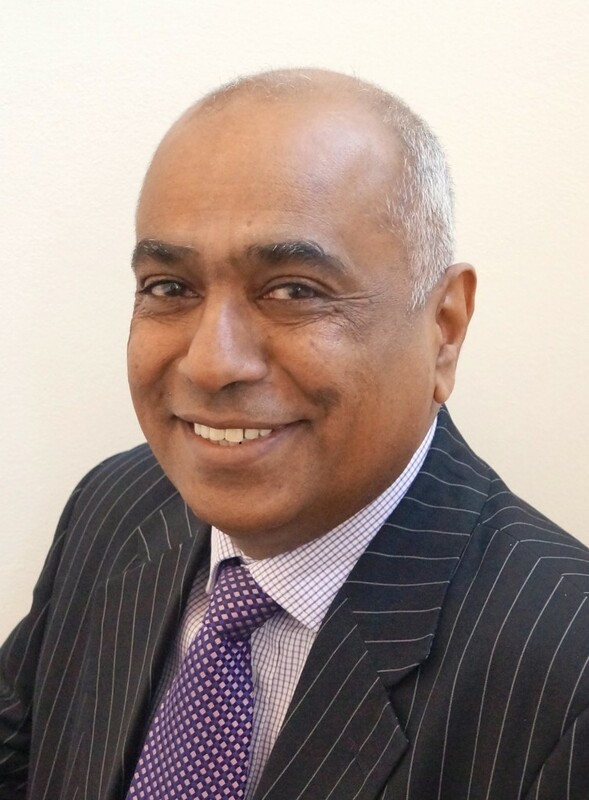 As well as working in the Banking and Financial sector for 40 years, Vinod is involved in several organisations in Bedfordshire, London, India and Africa. His interests include reading, charitable works and classical music. 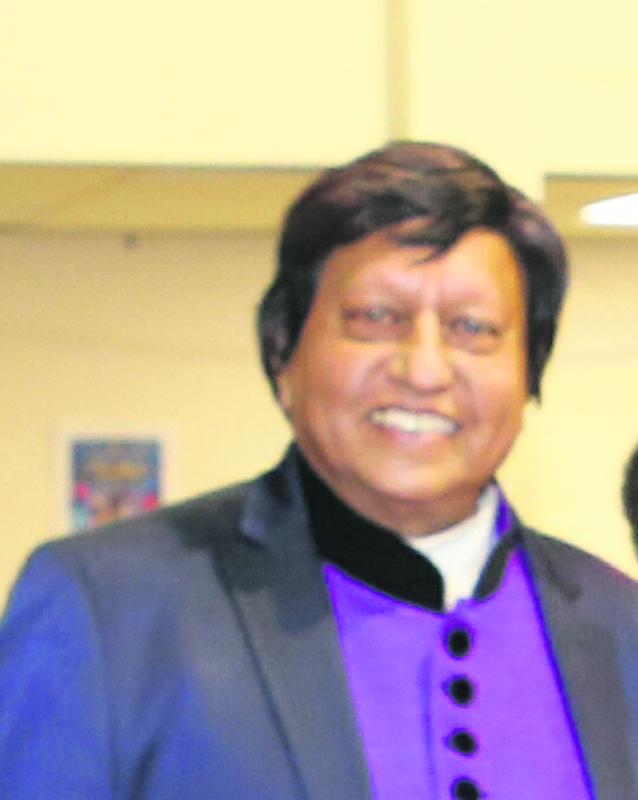 Prakash Babulal Nathalal Parmar, the current President of Shree Wanza Samaj UK, was born in Mombasa, Kenya. He came to the UK in September 1980, when he was 16 years old. He did his GCSE & O and A levels at Copland High School in Wembley. In 1984, he went to Thames Polytechnic in Woolwich and did a one year course in Foundation in Accounting. 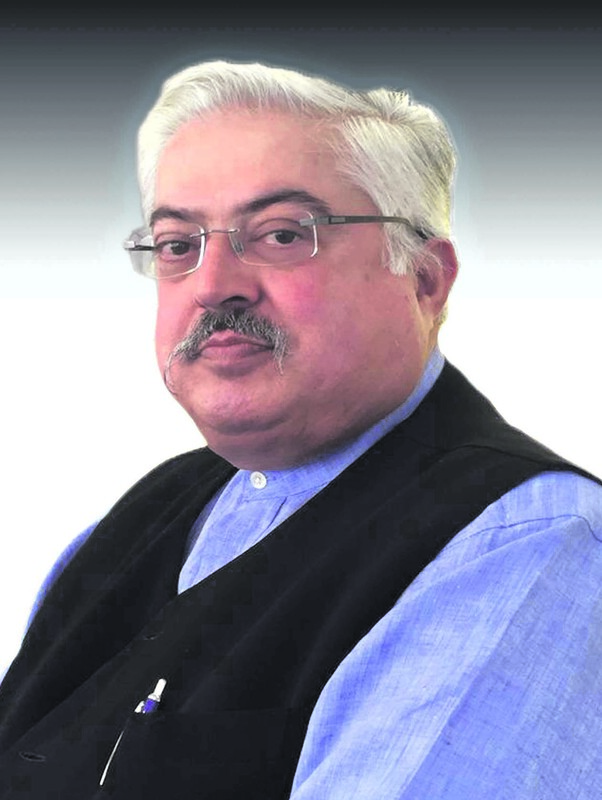 His father Babulal Nathalal Parmar was also a prominent figure in the community. 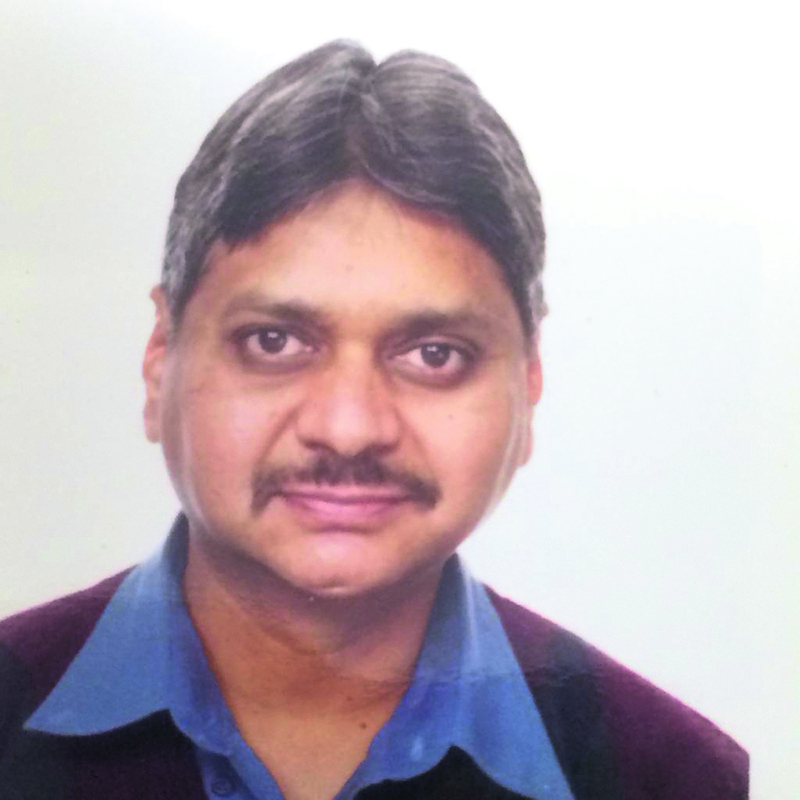 In 1985, Prakash joined an accountancy firm and started doing his articles with them. 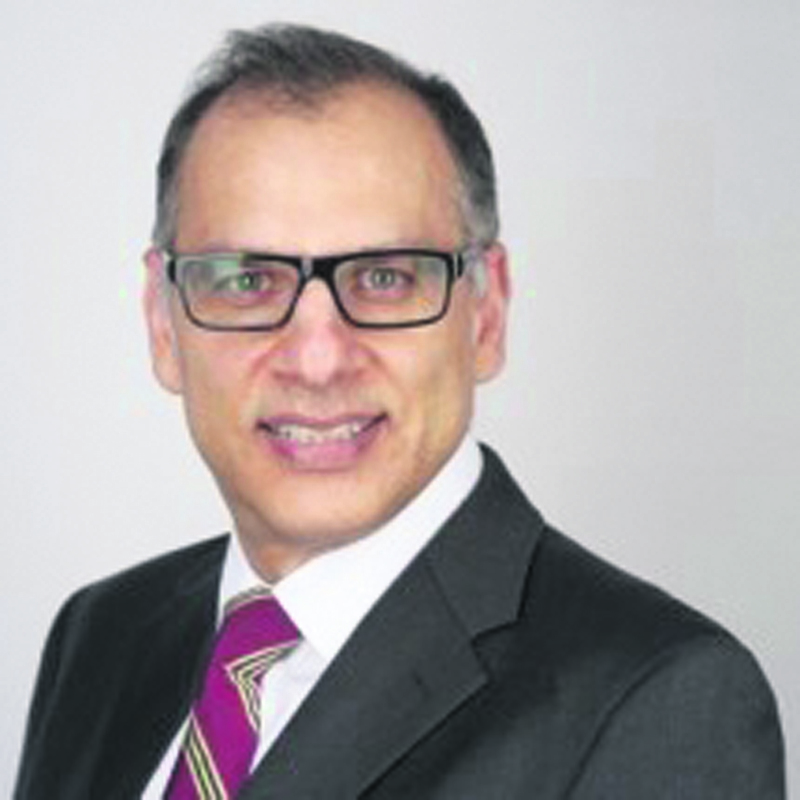 In 1990, he joined a sole partner practice and did Book-Keeping and accounts preparation. 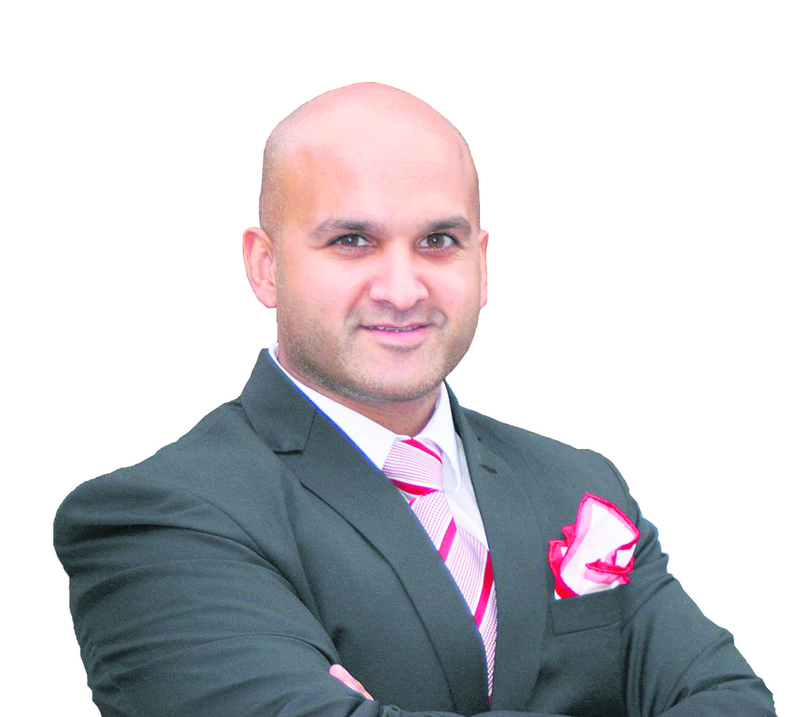 In February 1994, he started his company offering Book-keeping and accounts preparation services. By February 2002, Prakash started looking at new opportunities. Speaking to Asian Voice he said, "I started working for a large company, in their education department which was supporting schools. During this time, I learnt to do Server and Computer installations and supporting schools remotely." 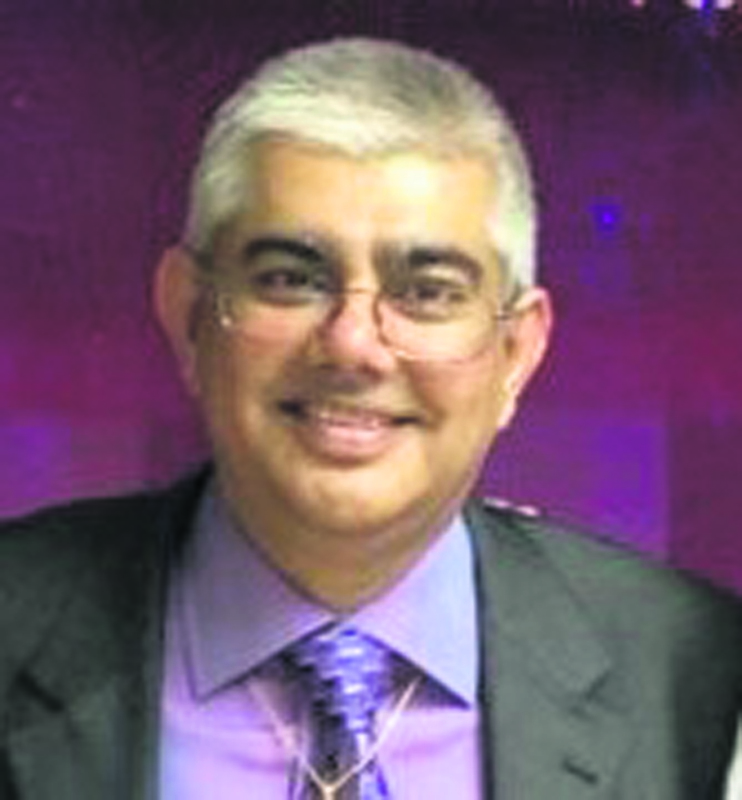 In December 2007, Prakash left the company as they had closed the offices in the area in 2006. In February 2008, he started to develop the company into I.T. Services and installation of computer hardware. As the offices were closed down in the area, schools had to wait for technician to come from either Oxford or Chelmsford. This sometimes took over a week to sort out. “A friend of mine who used to do Curriculum systems support mentioned to the schools that I had started on my own and should contact me as their queries were not being dealt with. I started getting and few calls and as I was resolving a lot of the issues quickly, word got around the Brent schools that I had started on my own. I started offering support services and with the help of a friend started to offer Hardware installations. The ethos was to give the schools the best equipment and service that we could give at the lowest cost that it could possibly could. We worked on very little margins on hardware and fixed price installations. 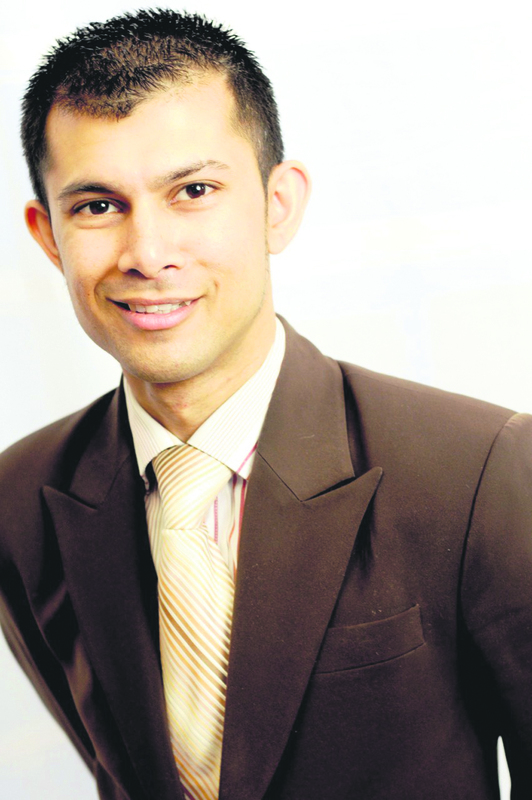 “In September 2011, my cousin, Tarun Gohil joined me and we started to offer curriculum support services. We now support 15 schools which are located in Brent, Barnet, Hackney and Buckinghamshire,” he added. They now support schools by advising them in the procurement of various I.T. equipment and where they could procure it from especially when they cannot get it any cheaper. 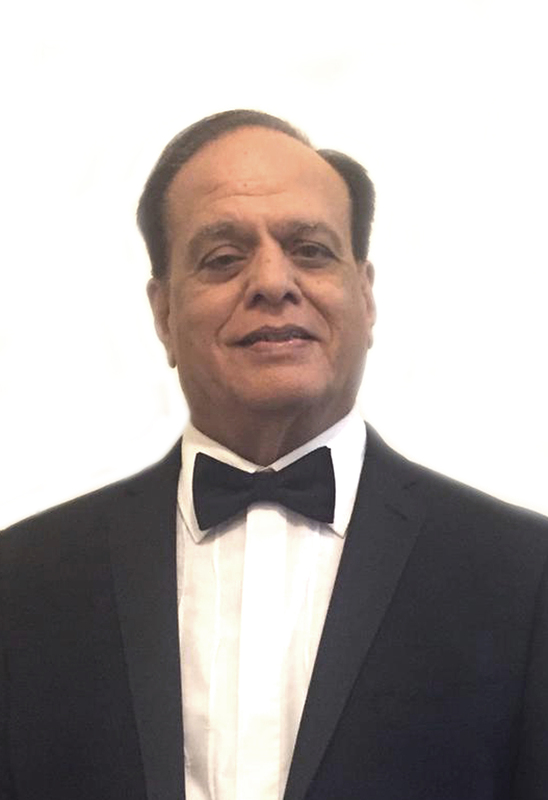 Prakash has also been involved with The Wanza Samaj UK, as a volunteer and have served on the Committee as Committee Member, Treasurer and after taking a long break from the committee.He is the President since May 2017. The focus of the organisation has been trying to get the youth of today involved in the community, which is a hard task . 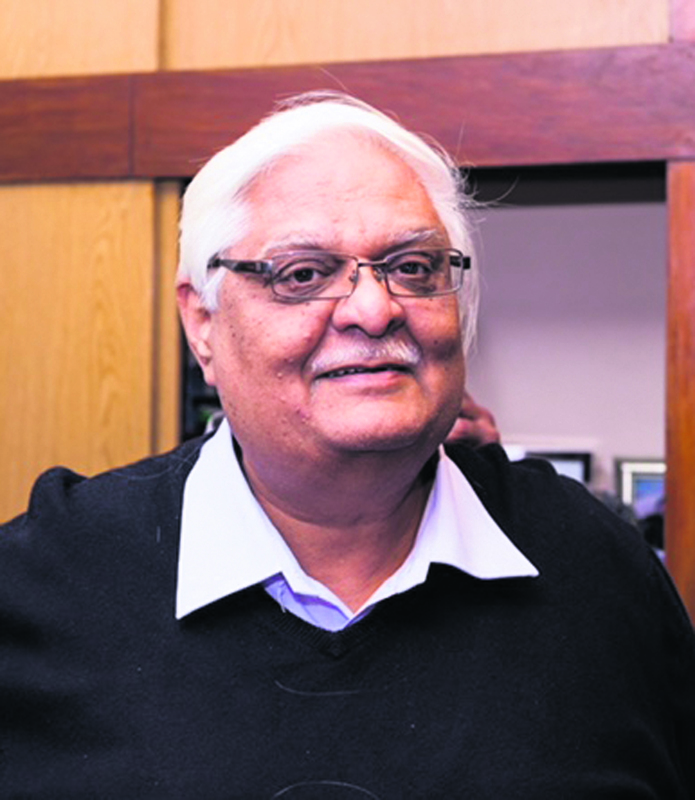 Dipak Harjivan Vaghela was born in Zambia (then, Northern Rhodesia) in a small town calling Livingstone. He lived as an extended family with his grandparents, parents, uncles and aunts. The family worked for the family business of manufacturing uniforms, jeans and casualwear, although my youngest uncle moved into the stationary business in the late eighties/early nineties. 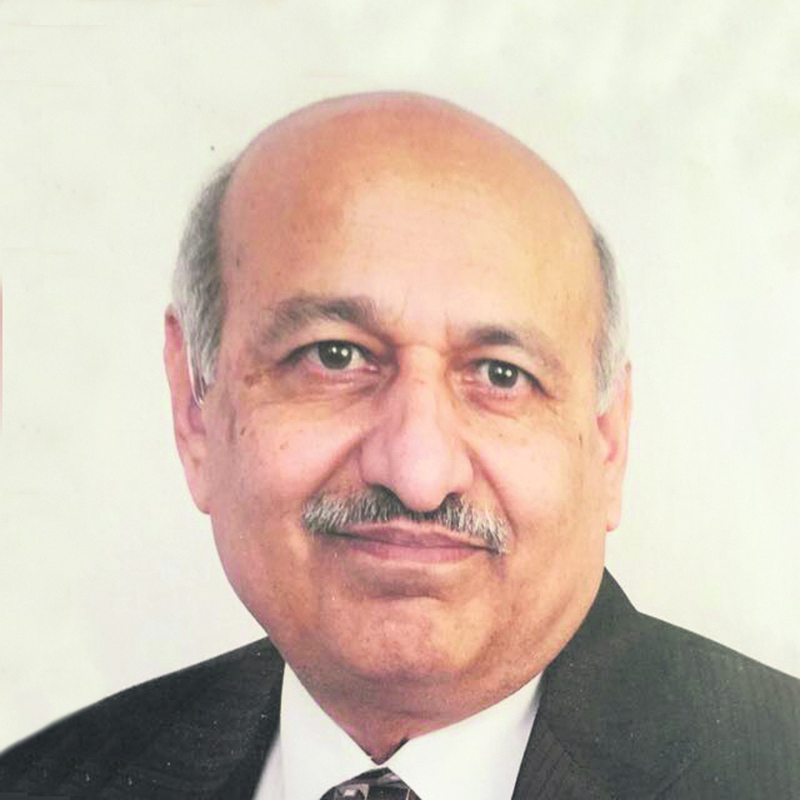 His father, Harjivin Devraj Vaghela, strongly believed in education and whilst he did not have the opportunity to study, he actively encouraged all his siblings and his children to study. 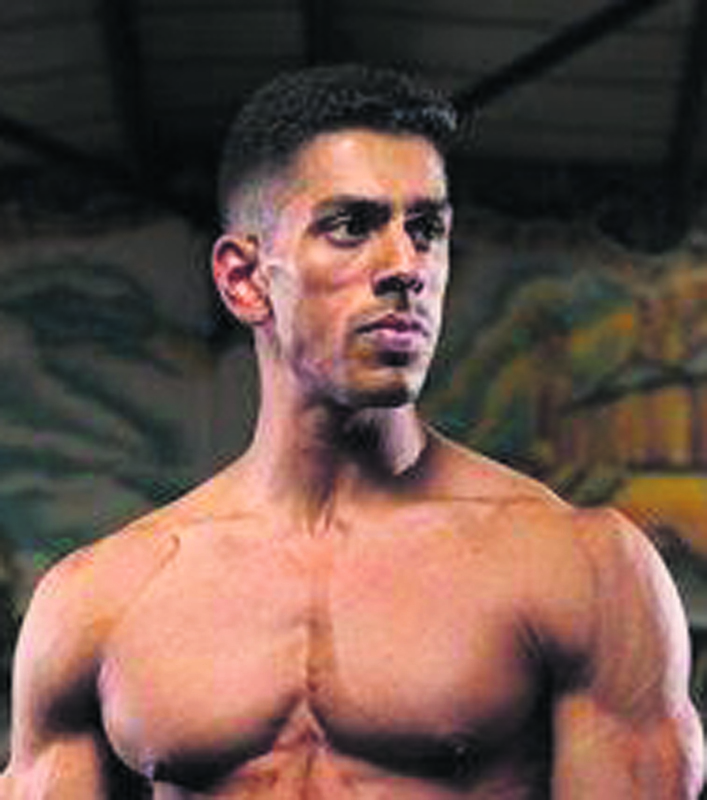 His son Akash, is a personal trainer running his own online business, www.rntfitness.com, and daughter, Roshni, is a teacher. House of Bilimoria is a clothing label with an ethical focus. 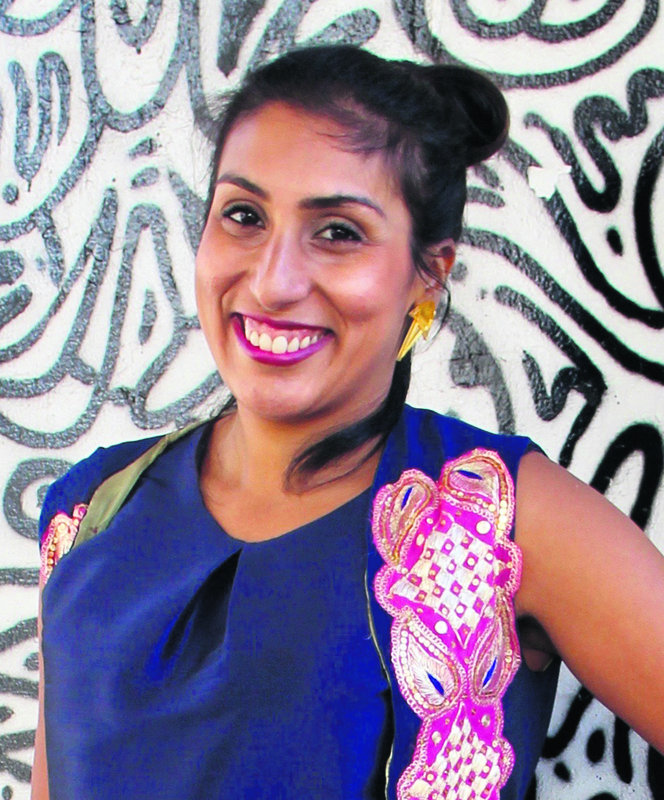 From designer and tailor Shilpa Bilimoria, who’s roots spring from a family of tailors, the craft of making clothing has always been something that is fascinating. An item of clothing made with time, care, traditional technique, and a labor of love, can stand up and find it’s place next to a piece of ‘fast-fashion’, with it’s beauty being seen and felt by the person that is wearing it..
Timeless pieces that are considered an investment, that will stay in a person’s wardrobe for years to come, complementing their personal style, regardless of the season, or current trend. Where possible, House of Bilimoria uses fair-trade, organic, and “end-of-line” fabrics, that are sourced both internationally, and within the UK. All production is based in a studio in the UK,where all production maintains ethical practices. House of Bilimoria has a forward thinking vision of supporting local communities, using the revival of crafts, the traditional skills that are used to make them and the tailoring that gives them that personal touch. Shilpa has her parents, grandparents and even great grandparents to thank for the professional journey which appears to have chosen her, and granted her not only some exceptionally creative skills with which to develop her craft, but implant in her an integrity which makes her so in demand today. To Shilpa, who grew up listening to the drumming sounds of a sewing machine for as long as she can remember, the expectation was that surely every home would also have such a machine. “I can remember spending hours on the sewing machine, taking offcuts from my mother’s fabrics, or repurposing old clothes until they had become an entirely new garment,” she recalls.